bundling up, scarves, boots, double hat days……. 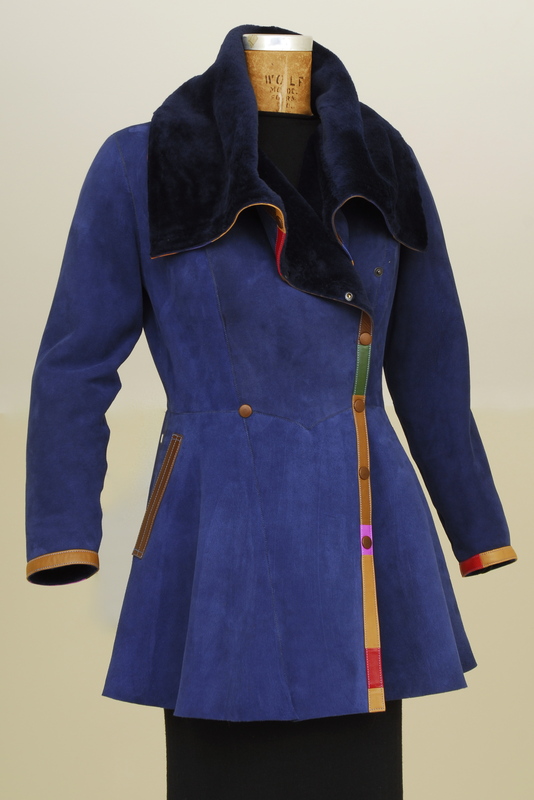 This entry was posted in New Designs, Show News 2013 and tagged ACC Baltimore, fashion, fine craft, Shearling, Toshiki & Maryszka. Bookmark the permalink.